Read my Interview on Reading is my SuperPower! I’m super excited to let you know that today, over on the blog, Reading is my SuperPower, Carrie interviewed me about writing and Cookie Encounter. 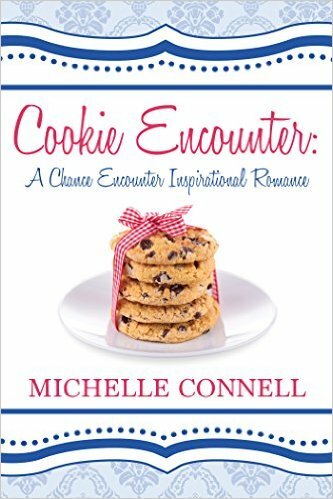 She’s also running a giveaway for me, where I’m giving away two signed copies of Cookie Encounter. Enjoy it and don’t forget to enter the giveaway!